« Diciplinary action will be taken for using the wrong pronouns! 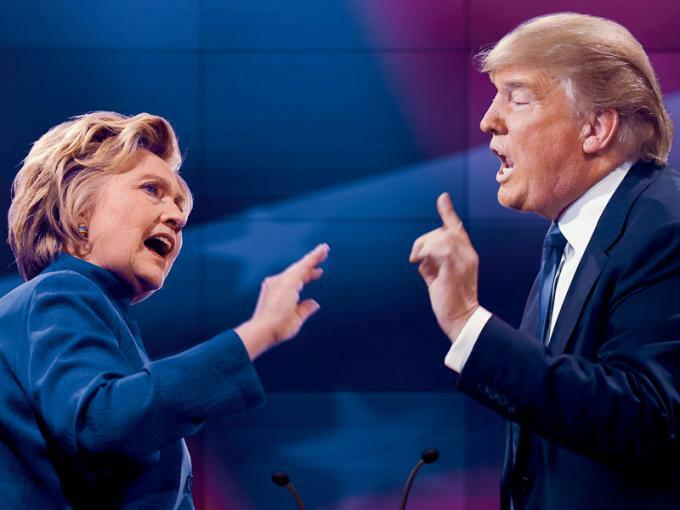 Let’s discuss, mistakes, hypocrisy, lies, winners and losers of the second debate. How did we get to the point where people think that Abraham Lincoln discovered America? Jesse Watters does Columbus Day… and it isn’t pretty! Senator Ted Harvey with the StopHillaryPAC talks about the importance of making sure Hillary DOES NOT WIN!, the hypocrisy of the Left and media, and the Debate. There’s a reason why Trump is doing so well. He’s tackling the issues that Republican Party doesn’t want to touch because it would be politically incorrect. You don’t have to be a big Trump fan. But if you want to save and preserve our Republic, you CAN’T let Hillary get in office! Check out StopHillaryPAC‘s Benghazi commercial, then donate to help them air it!